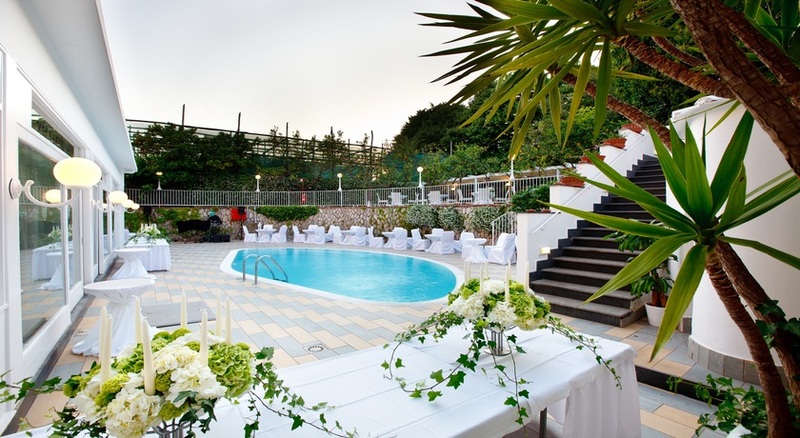 Stay in a centrally location hotel only few minutes walking distance for main transport to Pompeii, Mount Vesuvius and the Amalfi coast line. 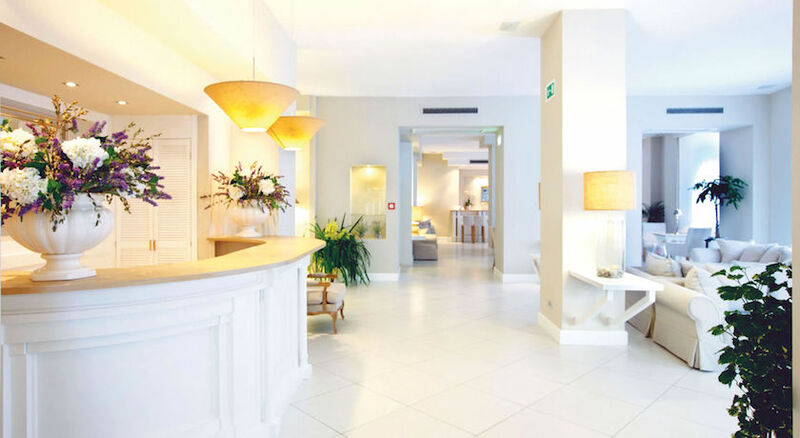 A relaxing holiday feeling totally pampered with a spa, idyllic swimming pool and glistening coastline only a short walk away! 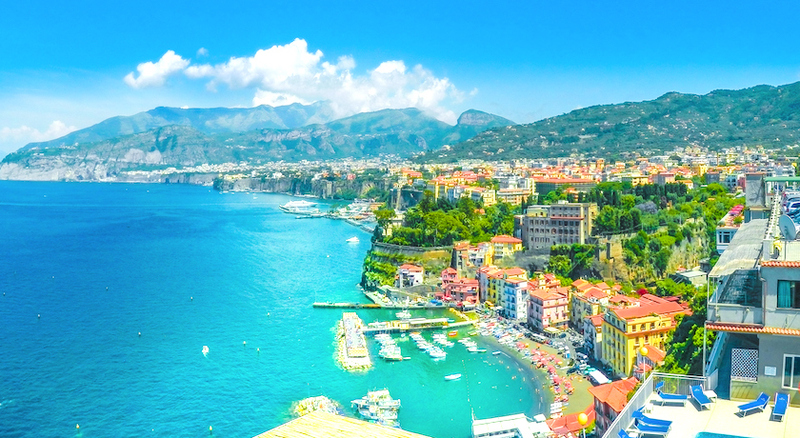 Nestled on Southern Italy’s rugged Amalfi Coast is Sorrento, a picture-perfect hilltop town overlooking the turquoise glow of the Bay of Naples. 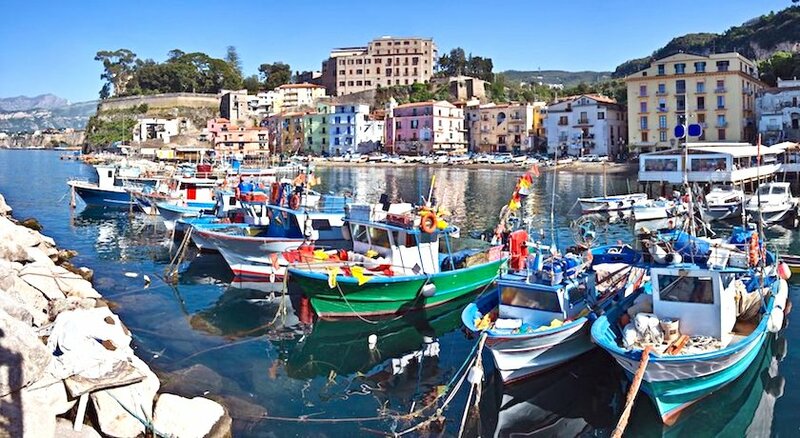 Here, the fresh scent of gnocchi all a Sorrentina wafts through the air, locals bustle about in quirky antique stores and tourists swarm to the glorious shores like bees to honey. 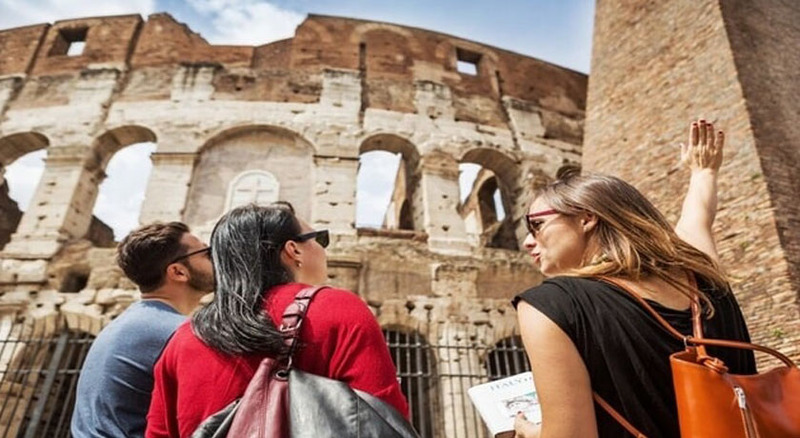 Should they look out into the horizon, they’ll see the enormous shadow of Mount Vesuvius looming in the distance. 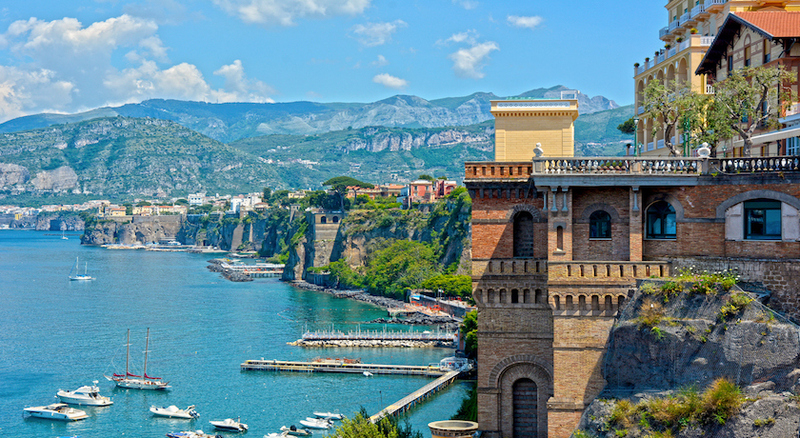 Scattered around Sorrento are colourful ports and sun-soaked beaches sitting beneath rows of honey-coloured houses and shopfronts, selling anything from ceramics to lacework. 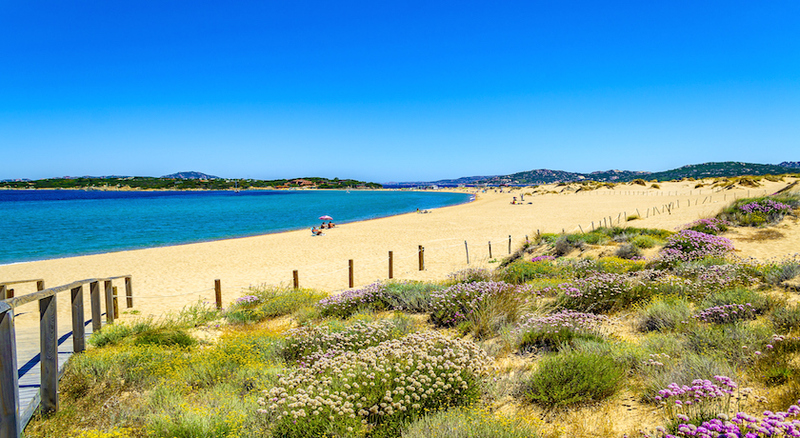 Dickens, Tolstoy and the poet Byron holidayed here, self-confessed addicts to the salt-tinged Sorrentine air. 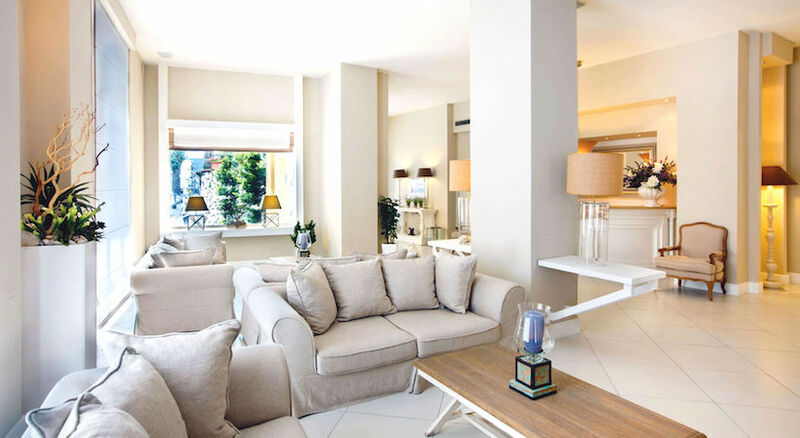 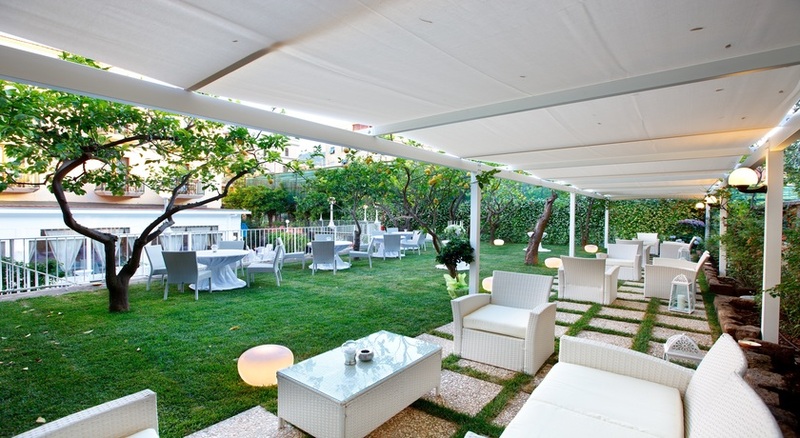 The three-pearl Hotel Capri is a charming boutique, ideally located in the center of Sorrento. 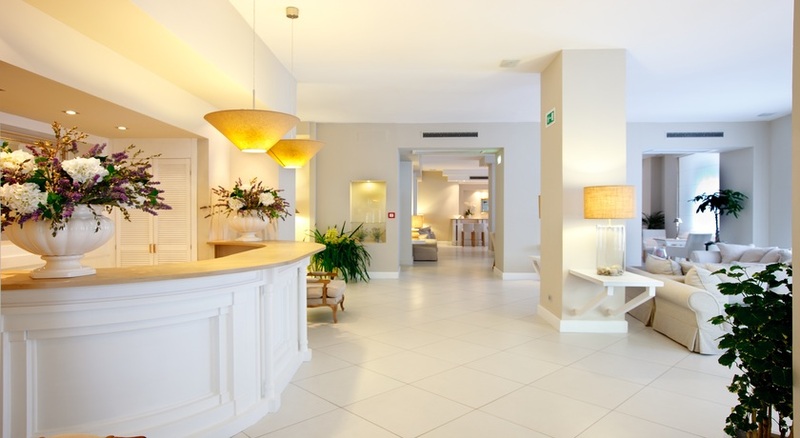 The hotel welcomes its guests into an elegant and comfortable atmosphere. 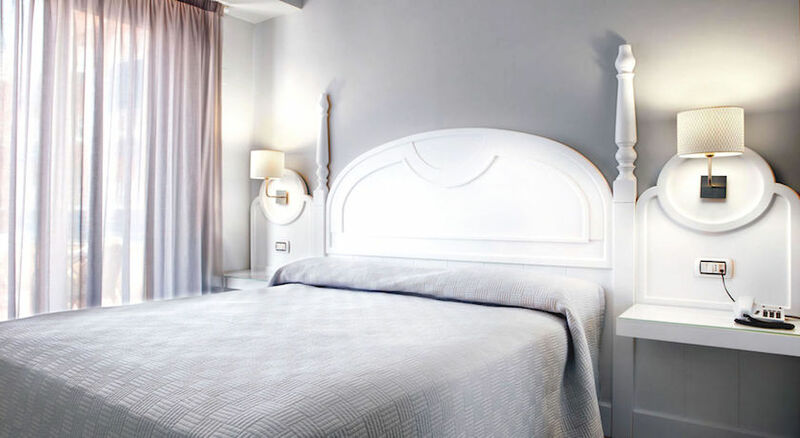 Exploring Sorrento’s winding alleyways and authentic boutique shops, you will also discover a great selection of bars and restaurants in the evening just a few minutes' walk from the hotel. 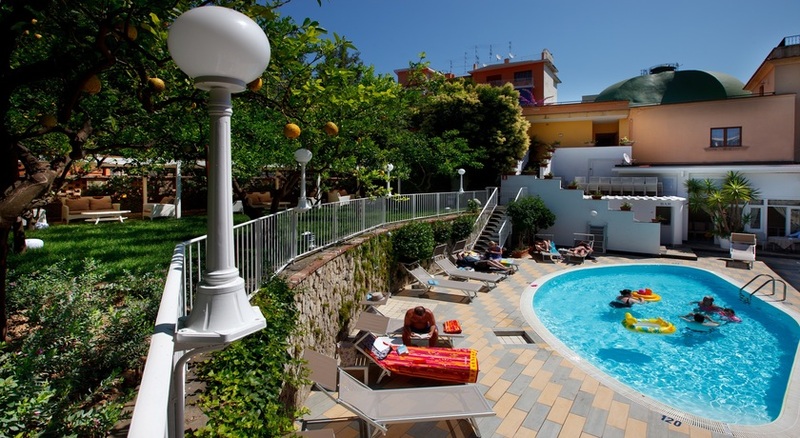 Stroll around the Piazza Tasso and sit back enjoying the views over the bay! 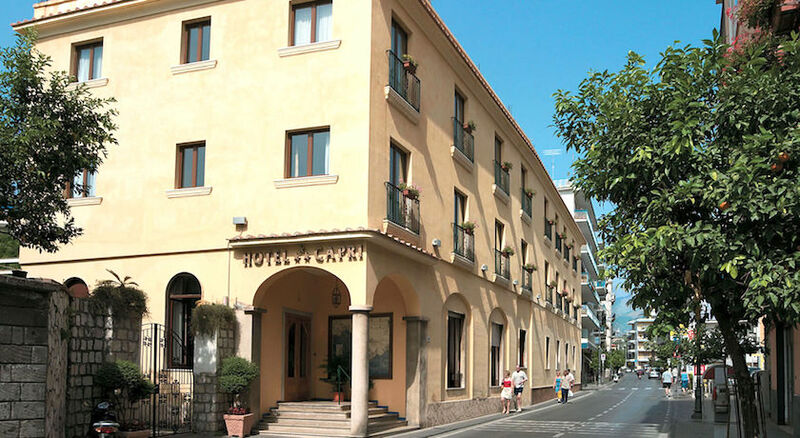 Situated in the centre of the town, the Hotel Capri welcomes its guests into an elegant and comfortable atmosphere. 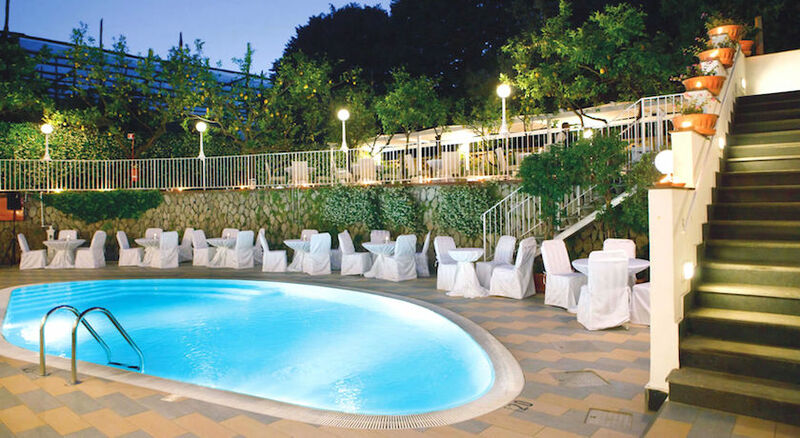 Strategically placed so as to be able to live the magic of Sorrento, but in complete relaxation. 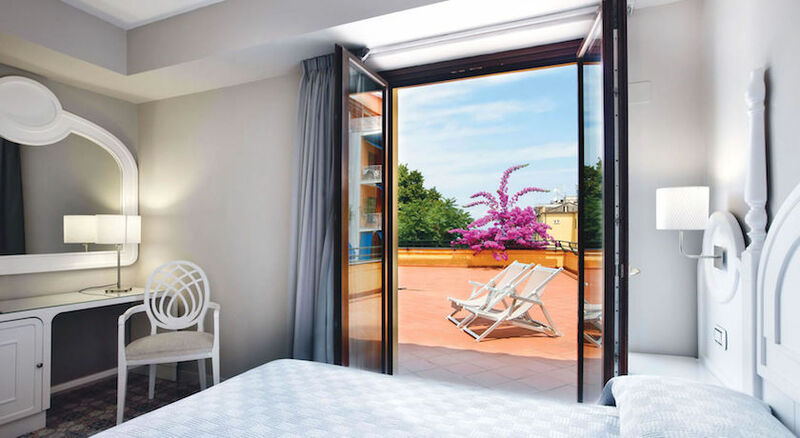 Exploring Sorrento’s winding alleyways and authentic boutique shops, you will also discover a great selection of bars and restaurants in the evening just a few minutes' walk from the hotel. 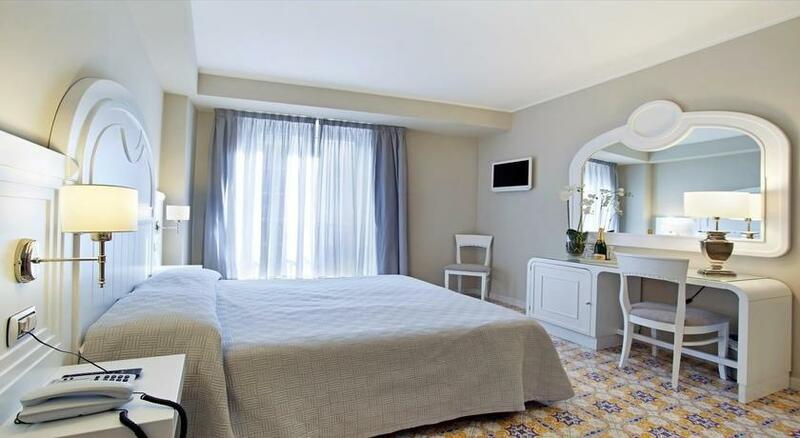 Each guest room is air-conditioned and comes with a satellite TV. 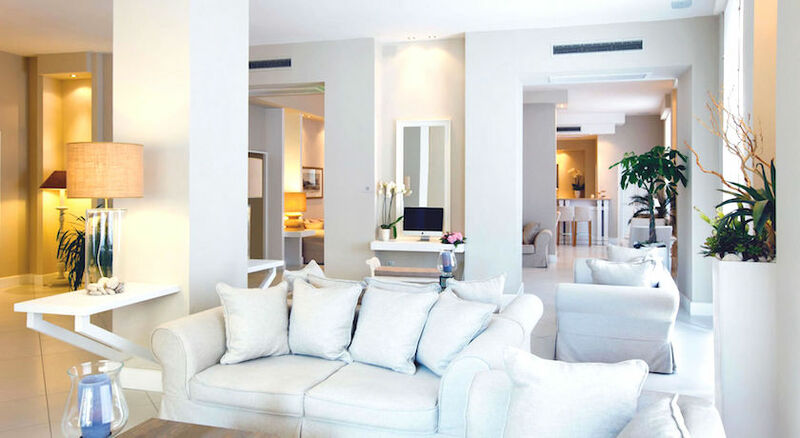 Some have floor-to-ceiling windows, and some have balconies with views of the pool or the sea. 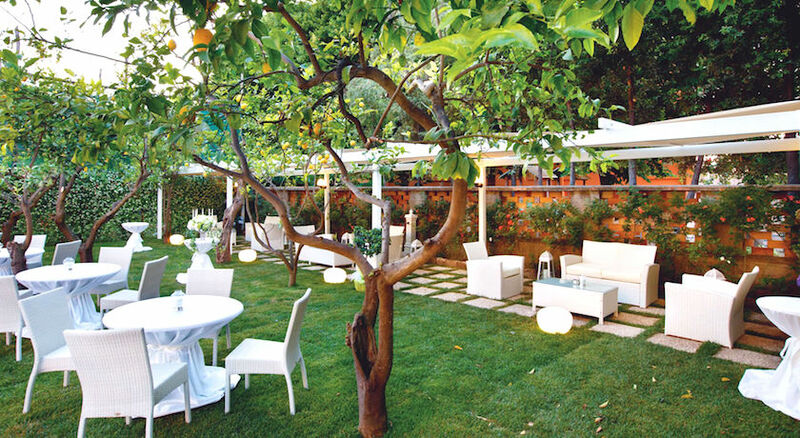 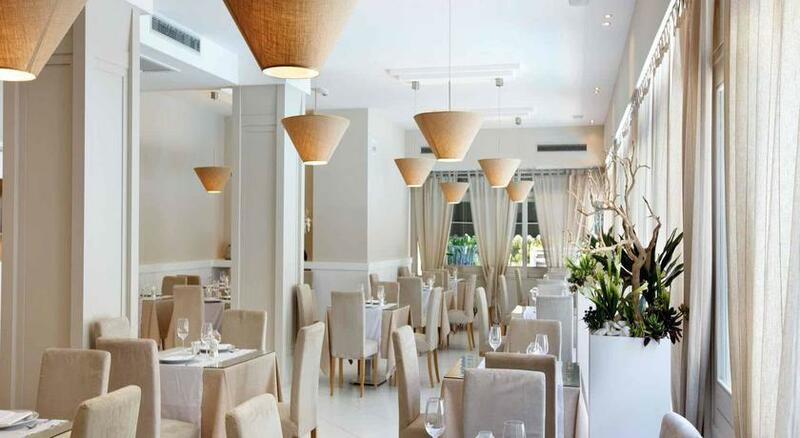 The Hotel Capri has its own refined and elegant restaurant. 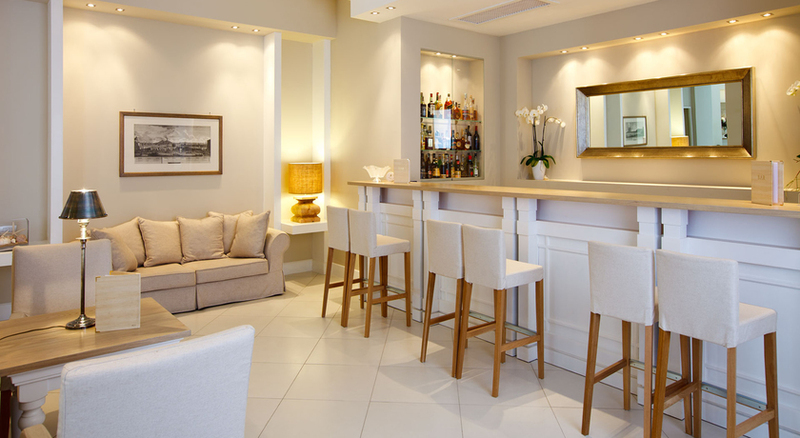 A continental buffet breakfast is served daily. 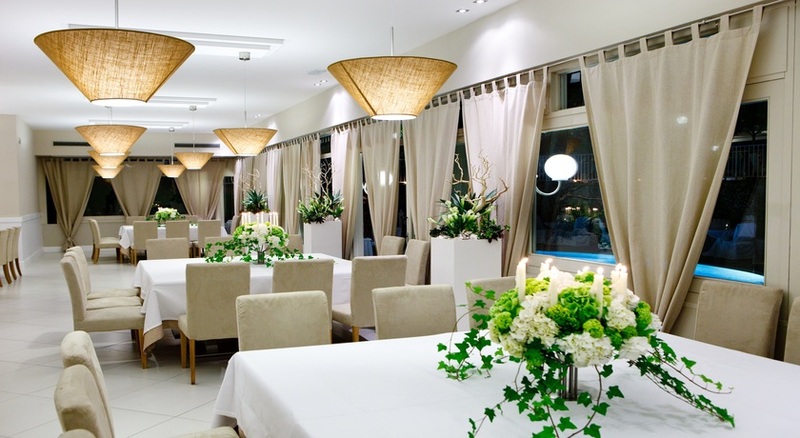 You can enjoy international cuisine at the restaurant and a drink at the bar. 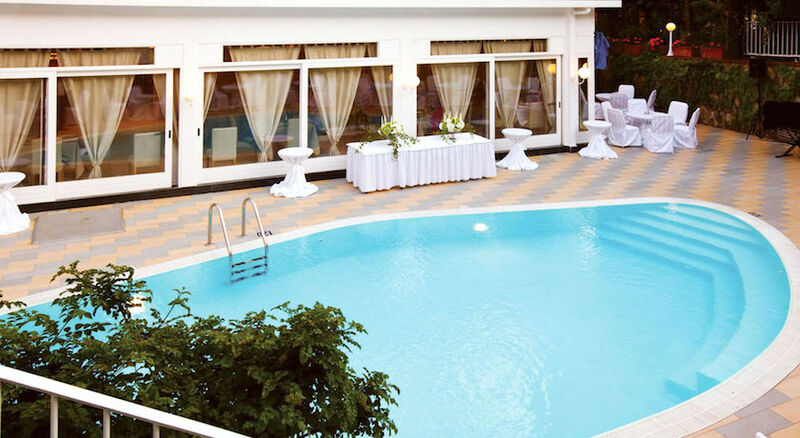 The Hotel Capri offers its clients a pleasant surprise; a pool area. An open air pool immersed in the natural beauty of a small garden full of orange and lemon trees. 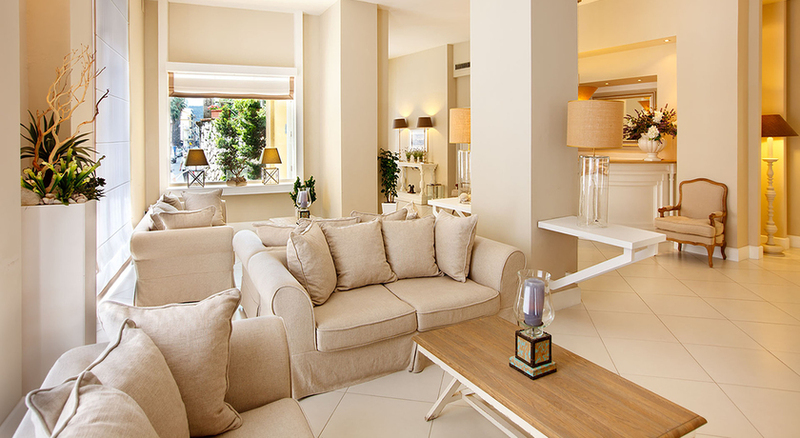 It is an ideal way to relax, sipping a long drink, enjoying our snacks, reading a magazine or simply surfing the net.